Last month I mentioned that I tried hot water crust pastry for the first time. Quite a few of you have been wondering what I made. Well I decided to be brave and had a go at Paul Hollywood's small pork pies with quails eggs! If you've watched the Great British Bake Off, you will know that it was one of the technical challenges and has been on my 'to bake' list for a while. I have to admit I was a little nervous and kept reading the recipe to make sure I'd not missed anything. I can see why it's a technical challenge - it's not as simple as it looks! I followed his recipe exactly but found I had too much filling so I made another batch of the hot water crust pastry and baked 12 mini pork pies. You can of course make half the filling for 6 pork pies. So what did I learn from this experience? I can make hot water crust pastry - yay! It was really simple and I followed the recipe exactly. However, as mentioned for this recipe I had to make 2 lots of pastry for the amount of filling stated. I might have to get a larger muffin tin or just halve the amount of filling. The part that I struggled with was sealing the lid of the pastry - I ended up using the top of a teaspoon to push it into the pie and to create a seal. You do have to work quickly with the hot water crust pastry as it dries out and hardens the longer you leave it, making it more difficult to mould. I'm glad I made the batches of pastry one at a time instead of just doubling up the amounts. The other slight stumbling block was that the recipe said to make a hole in the centre of each pie - my pies were really full and there wasn't much space at all. The centre was where the quails egg was so the top of the egg got a little brown. In addiction, I could only get a small amount of gelatine mixture in but it worked and you can see it in the pie after it's been chilled. All in all it was a great learning experience and I am really pleased with the final result. J was most impressed and we still have a few left in the freezer for a rainy day. We had these pork pies with a salad on a weekend and it was perfect. I am definitely making these again particularly in the summer for picnics or packed lunches. 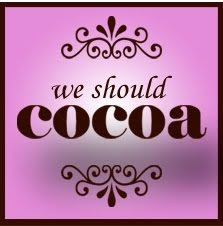 I'm sending this to a few blog challenges this month. 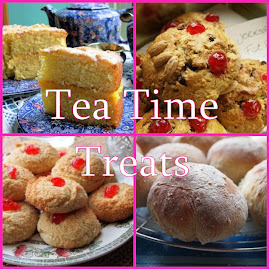 AlphaBakes hosted by me this month and co hosted by Caroline from Caroline Makes. 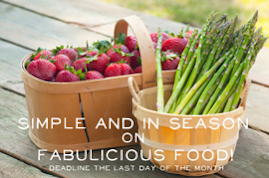 The letter this month is Q for Quails eggs! 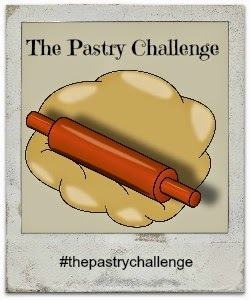 The pastry challenge hosted by Jen from Jen's Food and Lisa from United Cakedom. The theme this month is picnics and thes mini pork pies are easily transportable plus you can bake them in advance. Simply Eggcellent hosted by Dom from Belleau Kitchen. The theme this month is savoury. 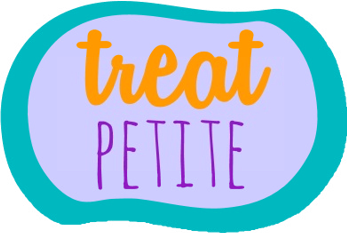 Treat Petite hosted by Stuart from Cakeyboi and Kat from The Baking Explorer. The theme this month is Eurovision. These pork pies are very British and they are mini versions. 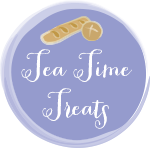 Tea Time Treats hosted by Jane from The Hedgecombers and Karen from Lavender and Lovage. The theme this month is Sandwiches, Wraps and Rolls. 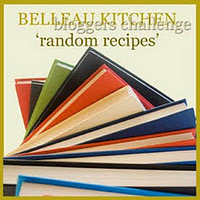 These are a sneaky entry but they definitely fit the savoury theme! 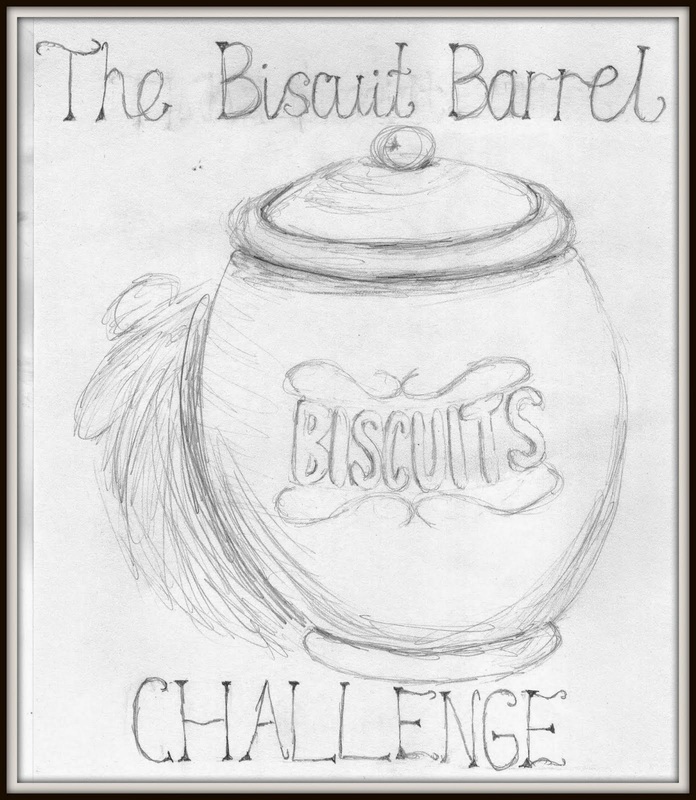 Biscuit Barrel challenge guest hosted by Alexandra from The Lass in the Apron on behalf of Laura from I'd Much Rather Bake Than ... The theme this month is Party and these are definitely great for parties. 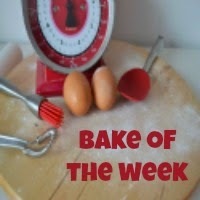 Bake of the week hosted by Helen from Casa Costello. 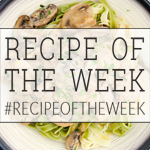 Recipe of the week hosted by Emily from A Mummy Too. 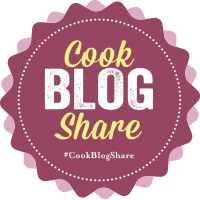 Cook Blog Share hosted by Lucy from Supergolden Bakes. Thanks! I am really pleased with how they turned out and will definitely be making them again. They were a little fiddly but well worth the effort. They also taste much better than shop bought ones. I would love these on a picnic - thanks for representing the UK In the Treat Petite Eurovision Spectacular! They are perfect picnic food. Thanks for choosing a great theme this month.